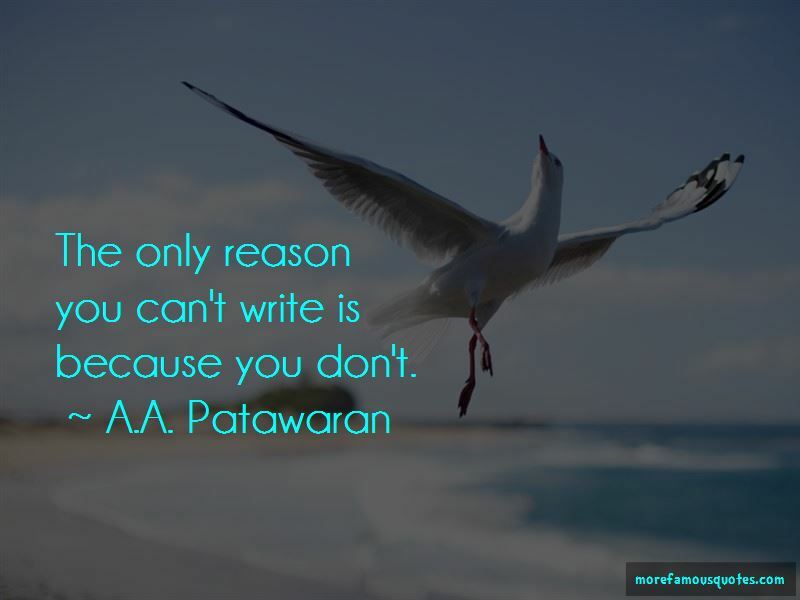 Enjoy the top 12 famous quotes, sayings and quotations by A.A. Patawaran. 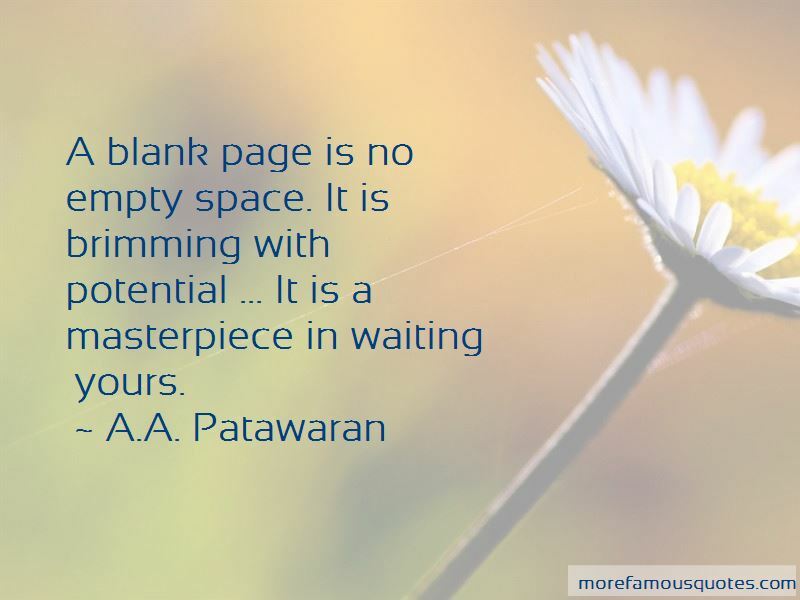 A deadline gets a writer's work done done better and faster than any inspiration, if only because inspirations don't always come, but the deadline is always there. 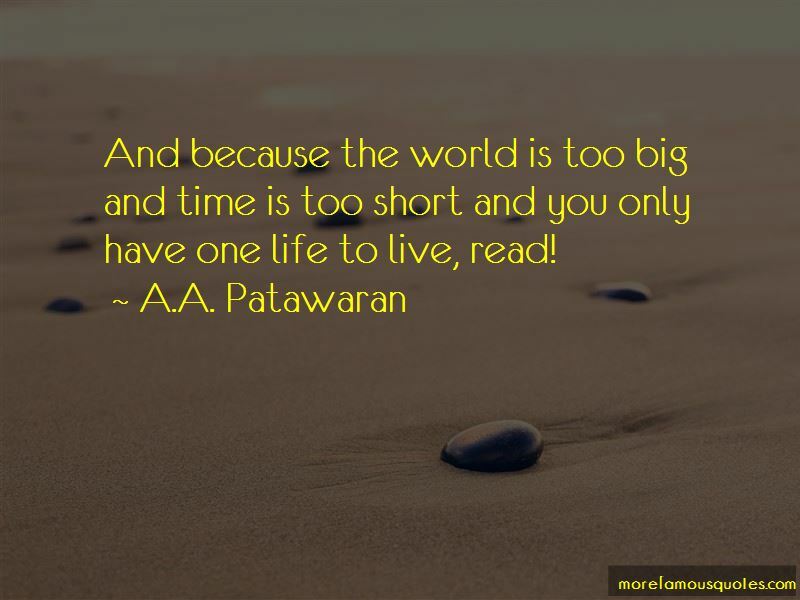 Want to see more pictures of A.A. Patawaran quotes? 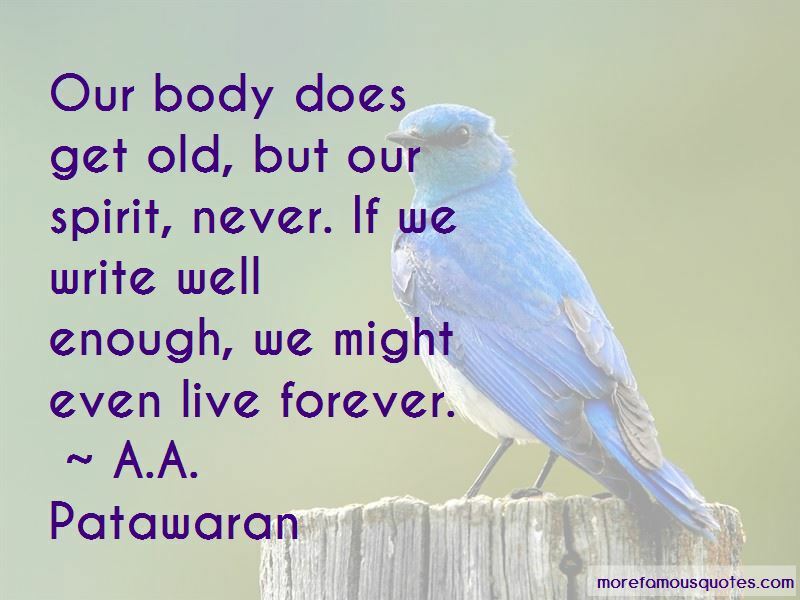 Click on image of A.A. Patawaran quotes to view full size.